Cheers, it’s German Beer Day! On April 23rd, 1516, it was officially stated that only water, barley, and hops are permitted ingredients in German beer. The so called “German Beer Purity Law” is in fact the oldest food law worldwide and is therefore celebrated—especially in Germany. After all, Germans are always among the top 3 in terms of annual beer consumption statistics (Czech Republic and Ireland currently take the lead). 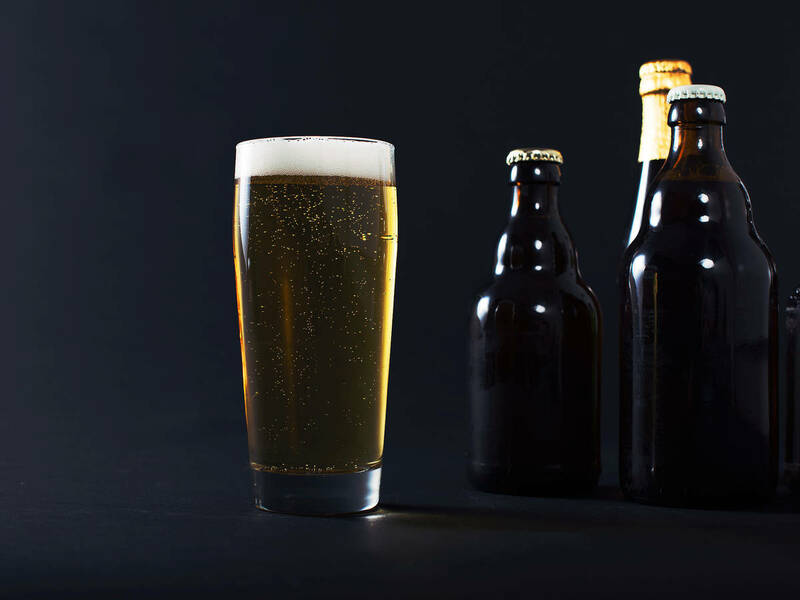 The average German drinks almost 100 liters of beer a year, which means nearly 300 (330 ml) bottles—and quite a few headaches, too. Beer in sauces: Dark beer especially provides a unique flavor in sauces that combines very well with rustic meat dishes. Deglaze roasted vegetables with beer and let the sauce simmer afterwards. Beer in marinades: If beer tastes great in sauces, it must also work well for marinades. This recipe calls for a can of beer flavored with garlic and rosemary that is then inserted into the cavity of a chicken before roasting. It’s as much fun to prepare as it is to eat! Beer in desserts: This may be a small surprise, but beer mustn’t only be used in savory dishes, but also sweet ones. These Bavarian apple fritters are covered in a batter that contains beer. Particularly light beer that is not too dominant in taste is suited well for this recipe. Beer in dough: ... And of course you can make batter magic with our beloved ingredient! This time the beer batter coats fish, which turns golden-brown and crispy on the outside, but keeps the fish moist inside.